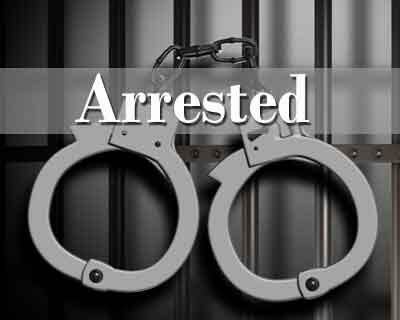 Tarakeswar: The police arrested the elder brother of a Trinamool Congress councillor in the Tarakeswar municipality in Hooghly district for ransacking a local hospital. The police said that Partha Chakraborty, elder brother of TMC councillor Putul Bhattachrya, was arrested on the charge of vandalising the Tarakeswar Rural Hospital where his father Samaresh Chakraborrty was admitted, last night, Amit Mitra, OC at Tarakeswar police station, said. Hospital authorities said that Partha barged into the hospital in a drunken state late last night and tried to enter a ward when the security guard intercepted him. This angered Partha, who beat up the guard. Later, the police said, he also cut telephone lines and upturned chairs and tables, forcing the OC to rush to the hospital with force. In protest, the doctors in the hospital this morning stopped work demanding security for them. Only after receiving assurance from the police the doctors joined duty.